We have gained huge accolades by our clients for our excellent quality range of hydraulics pumps & valves. These are hydraulics pumps & valves manufactured using superior quality materials, procured from reliable vendor and find a wide application across various industries. 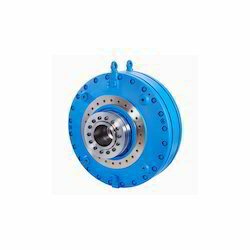 We have specialized in offering a comprehensive range of radial piston pumps which is made of typical good quality raw materials at the vendors’ site. Due to the hydrostatically balanced parts of these pistons it is possible to use pump with various hydraulic fluids without producing much noise and inconvenience. These can work in different pressure ranges. This range of machinery is the most fundamental part of hydraulic equipment and allows fluid flow intodifferent paths from one or more sources. With a variety of types, models and ranges these can work on different temperature and pressure. 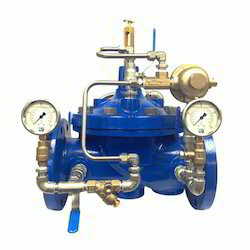 We offer these equipment in various mountings valves. With the support of skilled engineers we have generated an offer of pilot check valves. This kind of valves is used to keep a part of the system free from internal leakage for example a hydraulic cylinder or motor. 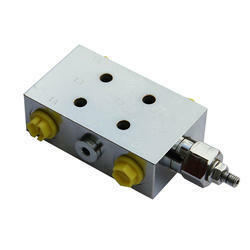 Offer these valves in several types, models and flow capacities. 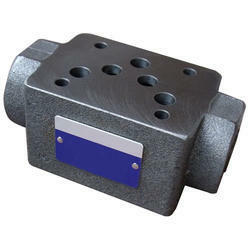 Further, these valves can also withstand variable pressure. These modular valves are available with the pilot operated check valve facility. These are made of optimum quality raw materials at the vendors’ site and are checked to ensure the performance of the valves. With a variety of types, models and flow capacities these valves are capable to handle the pressure difference. This range of counter balance valves is well appreciated for their durable life, high tensile strength and optimum performance. 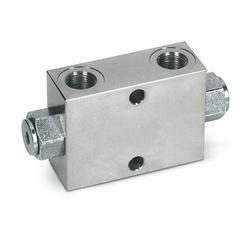 With a variety of models these are offered in threaded type and can withstand different pressure. 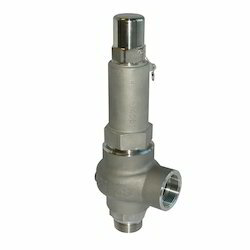 Based on advanced technology, these valves work by the spring pressure produced behind the valves. The range of pressure relief valves which we offer is the safety device that relieves overpressure in a vessel or piping. These are fabricated from superior quality raw materials and are offered in sulphate, threaded and cartridge types. With various flow capacities and models these are adjustable and can be regulated as per the requirements. Our organization has earned immense reputation in offering Pressure Valve to our patrons. 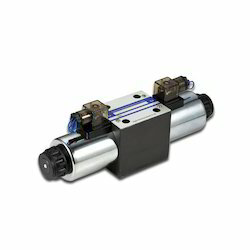 Looking for Hydraulics Pumps & Valves ?